This is a full day tour. Assuming you are based in Killarney the tour will last approx 8/9 hours. After being picked up at an agreed location we will travel to Blarney, Co. Cork. At Blarney you have the option of visiting Blarney Castle and Gardens. This is an opportunity to go to the top of the castle and ‘kiss the Blarney Stone’. Irish mythology tells us that on kissing the stone you are blessed with the ‘gift of the gab’’..you will acquire the power of being able to communicate better!. For those not wishing to climb up to the top of the castle, the gardens are a delightful area to spend some time in lovely surroundings. Blarney also offers an opportunity to visit the famous Blarney Woollen Mills. 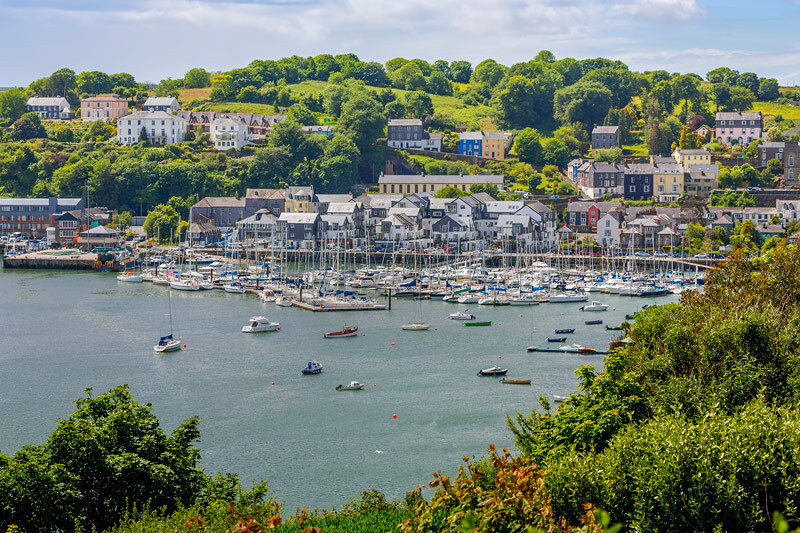 From Blarney we travel to Kinsale, a lovely coastal town in Co. Cork and the location of one of the most decisive battles in Irish history. At Kinsale you can avail of lunch at the gourmet capital of Ireland. Apart from the magnificent scenery, you can also visit Charles Fort, an old coastal military base built in the late 1600’s. Kinsale also has a very special connection with New York and recent tragic events in that city. Kinsale is a town with character. It’s narrow streets have lovely cafes and shops. It has a strong Spanish influence, being the first port of call for many Spanish vessels coming to Ireland. 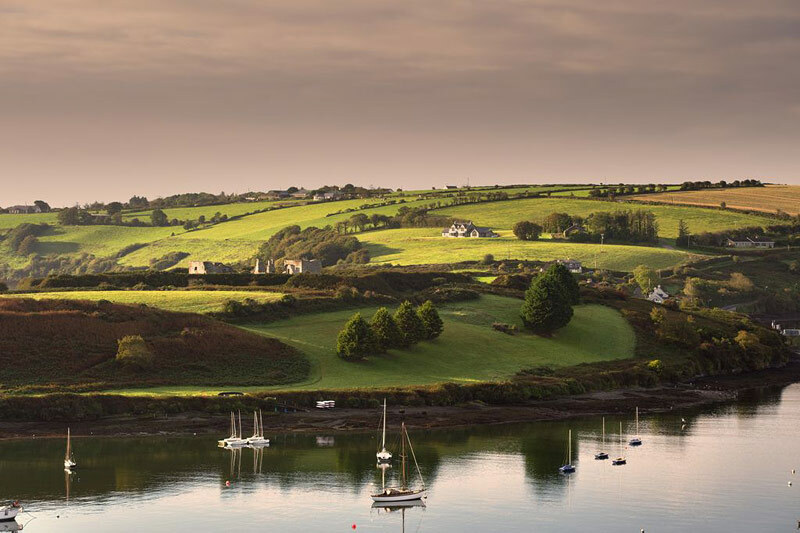 Your Blarney/Kinsale tour will be a days touring you will thoroughly enjoy, it includes breathtaking scenery. Irish mythology and Irish history. Bring your camera, you will make good use of it. Classic Ireland Guuded Tours provides private tours for groups from one to fifty visitors. The vehicle to be used will depend on the group size. Your transportation and guided services to the locations listed. Meals or access to sites where payment is required is not included. Classic Ireland Guided Tours caters for groups from one to fifty visitors. The vehicle to be used will be determined by the group size. All vehicles utilised by Classic Ireland Guided Tours are full licensed and insured for the carriage of passengers for reward. Vehicles are tested annually for the purpose of confirming road worthiness before being being licensed for public service use.